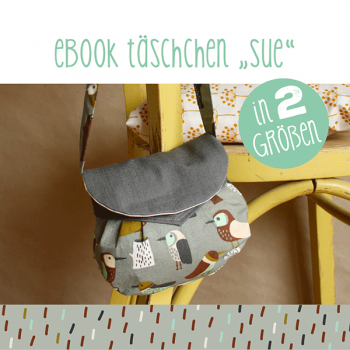 Du brauchst noch ein besonderes Baby-Geschenk? 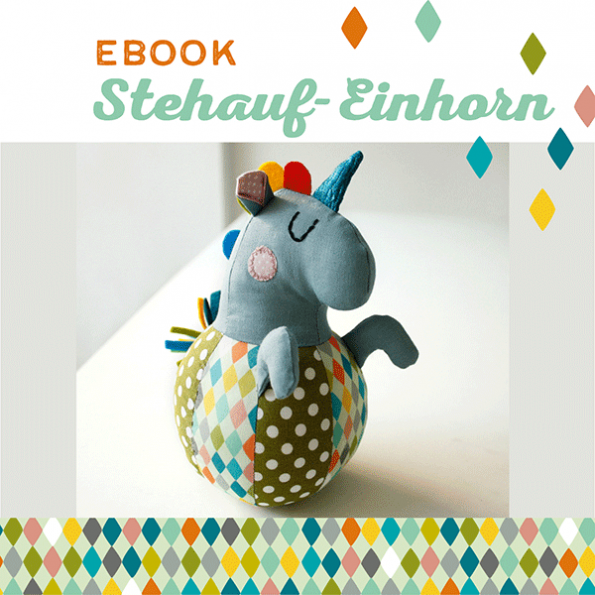 Mit diesem ausführlichen eBook wird dir Schritt für Schritt gezeigt, wie du ein knuffiges Stehauf-Einhorn selbst nähen kannst. 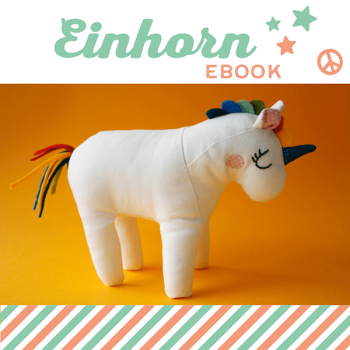 Das eBook enthält ein Schnittmuster für das Einhorn und eine detaillierte Anleitung mit Beschreibungen der Arbeitsschritte und Fotos. 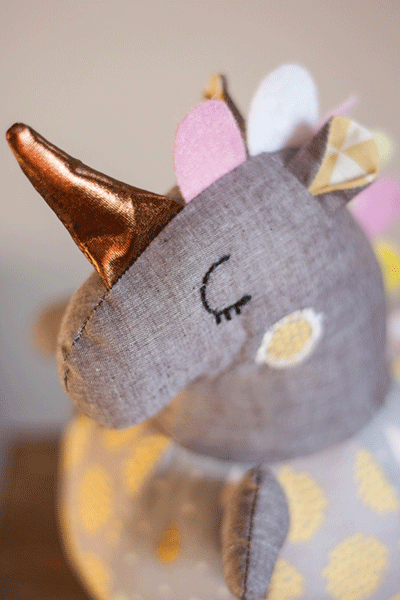 You need a very special gift for a baby shower? 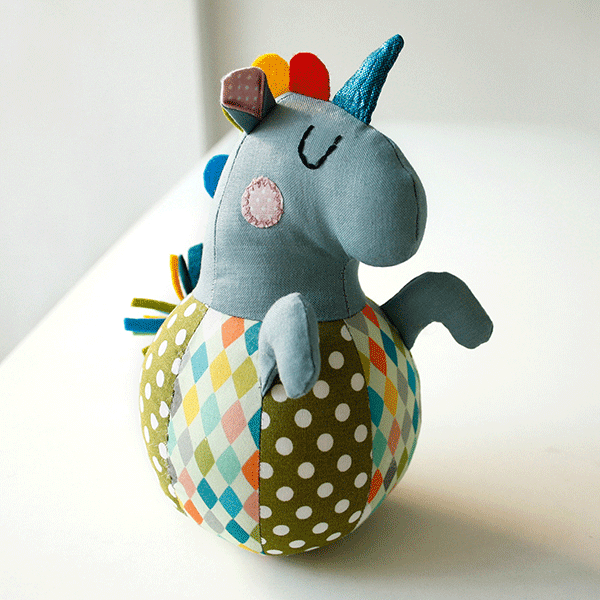 This is a tutorial and sewing pattern for a roly-poly unicorn plushie. It shows you how to sew an adorable and sweet roly-poly unicorn step by step. 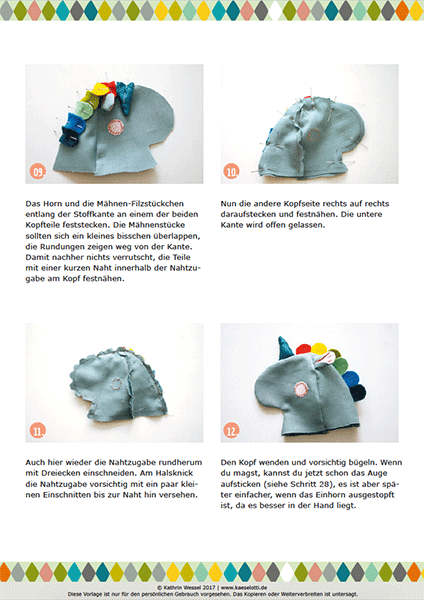 This tutorial contains the sewing pattern for the roly-poly unicorn (or horse if you ignore the horn) and detailed instructions with pictures of all the steps. 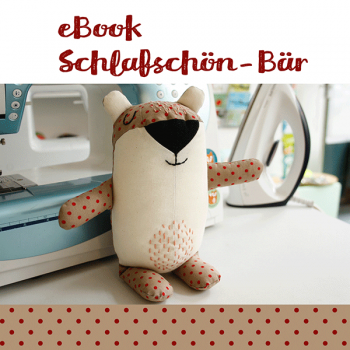 The tutorial is suitable for beginners and also for advanced seamstresses. The finished unicorn will be about 20 cm in size. 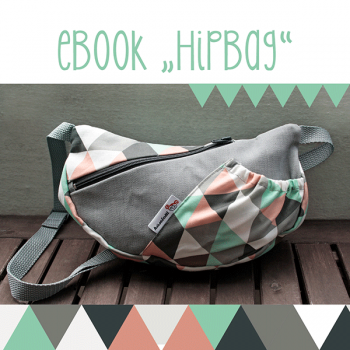 The PDF document will be available for download directly after the payment is completed.